When considering how to keep employees from quitting, it may be time to rethink your annual review process. It may be doing more damage than good. That conclusion comes from decades of studies. 25 million people interviewed. So, it must be true. Or is it? Is this assessment too simplistic now that organizations must deal with the mindset of the millennial generation workforce? What is it that leaders must do to keep employees from quitting? 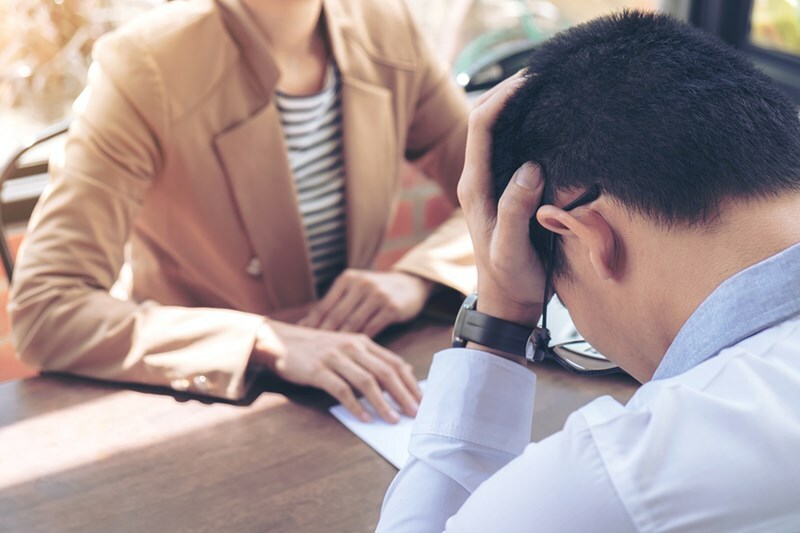 In this article, you’ll learn why you should consider rethinking your annual review process to keep your people from quitting. What really makes people quit their jobs today? There can be no doubt that employees who have a bad boss are more likely to quit. But modern organizations are finding that other motivators are playing an increasingly important role. Increasingly, employees who are happy with their boss are leaving for other reasons. Often, the only meaningful conversation that a manager has with an employee is during the annual review process. At this review, the manager evaluates past performance. The employee feels that they are being compared to their colleagues. Many report that 360-degree appraisals offer little to the process, and can be biased. From an organization’s point of view, annual review processes are time-consuming, taking managers and their employees away from ‘productive work’. From a staff retainment perspective, while annual reviews should provide the opportunity to sell employee engagement, they often occur too late. The rot has already set in, and the employee is already considering leaving. The backward-looking nature of the annual review merely rewards the employee for the work they have done, rather than promise them of an exciting future ahead. Consequently, they leave as soon as their bonus is banked. Increasingly, organizations are ditching annual performance reviews for ongoing reviews, with the ambition of creating an environment that enables a culture of continuous engagement. Managers (and employees) don’t have to remember what happened weeks or months ago, and a continuous process of two-way feedback provides more fluidity and flexibility in career shaping. Ongoing reviews take less management time, and provide opportunities to engage with employees, update them on their progress in real time, and keep them informed of changing corporate goals and ambitions. A manager who checks in regularly with their employees effectively benefits from a highly engaged team, confident that they are doing meaningful work and progressing their careers. Make it your mission to care for your employees regularly, perhaps including a more formal quarterly review that looks back and forward with more meaning and alacrity. And decouple the annual compensation review from continuous career and coaching. Do your leaders engage regularly with their employees? Could your organization benefit from higher staff retainment numbers? Contact Forward Focus today to discuss our Management Development Series, including our Energy Leadership Program, which helps develop high-performing managers into inspirational leaders. The leaders who know how to keep employees from quitting.